On this national holiday, all state capitals celebrate this event and so do schools and communities all over India and around the world. Delhi, the Capital of India, is where the most important events take place. The events start with the Prime Minister's arrival and flag hoisting ceremony at the Red Fort. This is followed by an honorary 21 gun salute and the National Anthem. Watch the Indian PM unfurl the Indian flag for the 72nd Independence Day here. Google Image of the Red Fort in Delhi. Indians across the country and all over the world hoist the "tricolour" or "Tiranga" to mark the day. The term "Triranga" refers to the Indian national flag. 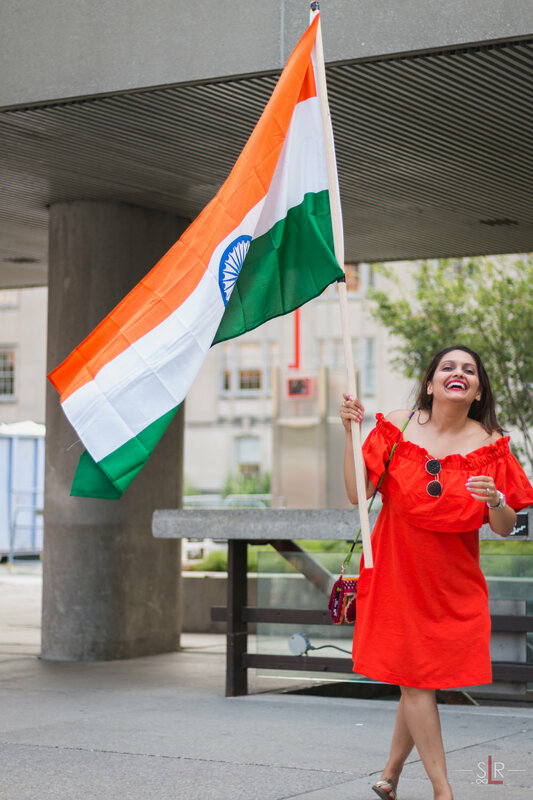 Here is an interesting article I found on Times of India and would like to share with all of you reading this today on 72nd Independence Day: Freedom from 72 unhealthy habits. Read more here.